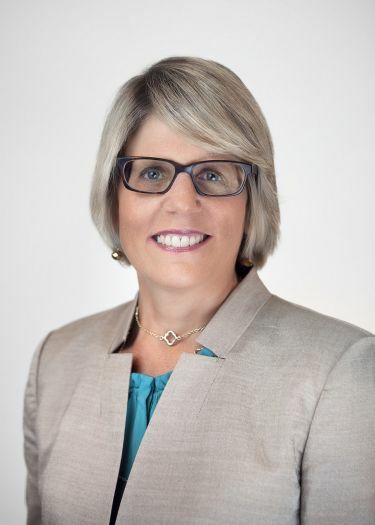 Planned Parenthood of Southern New England (PPSNE) announced that its board of directors has chosen Amanda Skinner, MSN, MBA as the non-profit health care organization’s next President and CEO. Skinner will succeed Judy Tabar, the organization’s president and CEO of 20 years in late June. 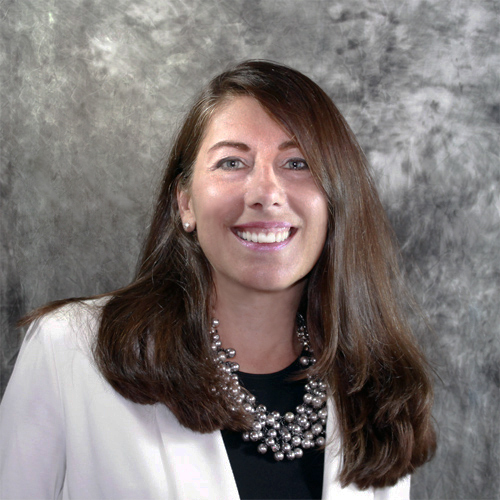 The Fairfield County Chapter of the American Marketing Association announced that Carlene Armetta has been elected to their board of directors and will serve as President-Elect effective July 2015. Ms. Armetta’s role will be instrumental in leading the chapter to serve as a professional forum connecting marketing professionals in Fairfield and Westchester counties. The chapter fosters knowledge sharing, provides resources, networking opportunities and relevant programming as well as tools and training to support marketing practice and thought leadership. Ms. Armetta joins newly elected president, Richard Rapp, and Frank Moriya, who was re-elected as secretary and treasurer. SilverSource, Inc. is pleased to announce Karen M. Kelly , Senior Vice President and Chief Marketing Officer for First County Bank and Vice President of the First County Bank Foundation, has been elected chair of the SilverSource Board of Directors. AmeriCares, the emergency response and global health organization, has welcomed Jed Selkowitz as its Senior Vice President and Chief Marketing Officer. 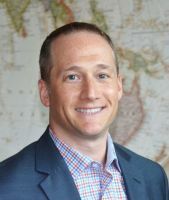 In his new role, Selkowitz is charged with providing both strategic leadership and hands-on tactical execution of the organization’s brand marketing and communications efforts. STAR, Inc., Lighting the Way, a not–for-profit organization established in 1952 to serve individuals of all ages who have intellectual and developmental disabilities, is proud to announce that Dr. Ingo Bergsteinsson, a Board Certified Behavior Analyst, has joined their staff at the STAR Center in Norwalk. 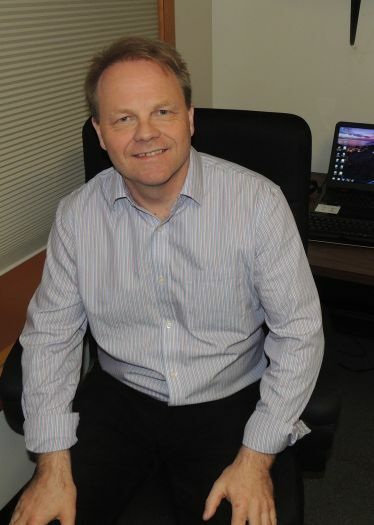 Dr. Bergsteinsson has been working in the field of developmental disabilities since 1992 and has clinical experience in school, agency and private practice settings including a specialty in working with adults on the autism spectrum. Mystic Aquarium is pleased to announce the appointment of Larry J. Rivarde to the position of Senior Vice President of Zoological Operations and Business Development. In his role, Mr. Rivarde will be responsible for leading animal husbandry, including marine mammals, birds, fish and invertebrates in direct support of the mission programs at Mystic Aquarium. Life support systems, veterinary services and animal rescue and rehabilitation will also be under his stewardship. The Watermark at East Hill is pleased to announce the recent addition of Scott Bemish as Director of Sales for the retirement community, located at 611 East Hill Road in Southbury.